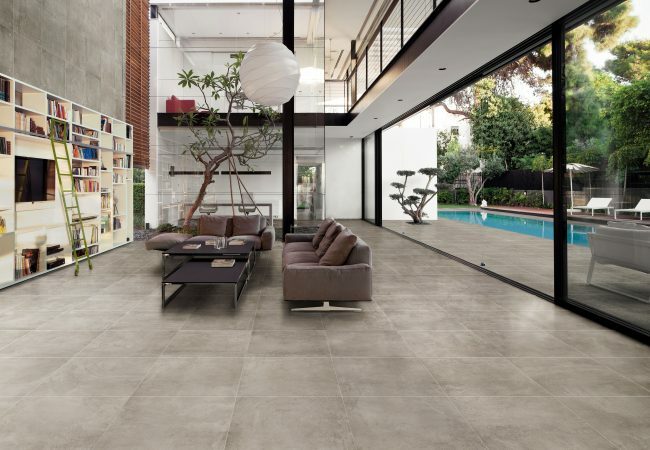 Concrete Look Tiles Melbourne | Pavé Tile Co. 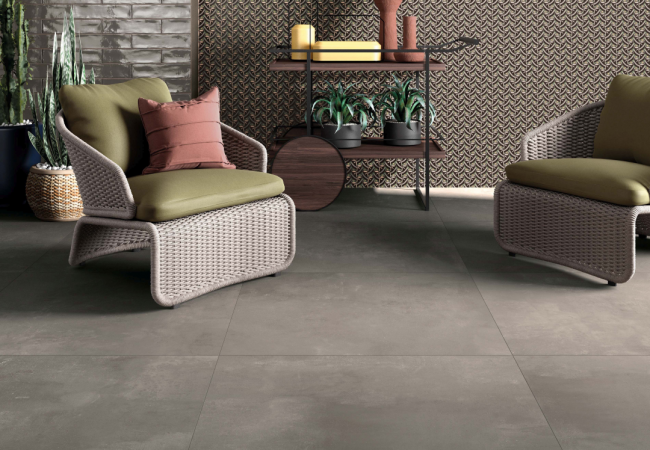 Concrete look tiles offer a minimalist feel where a viewer’s gaze is drawn to linear structures, harmonious forms, and contrasting textures. 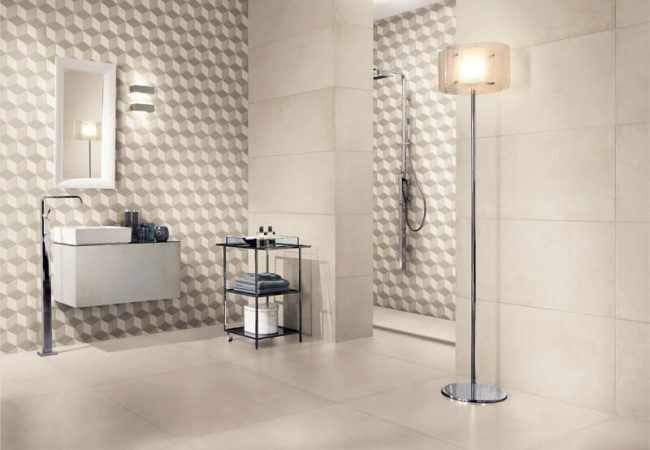 We have a range of porcelain inspired tiles which are shaped by the fusion of tradition and avant-garde technologies, with a great natural look and matt surface. 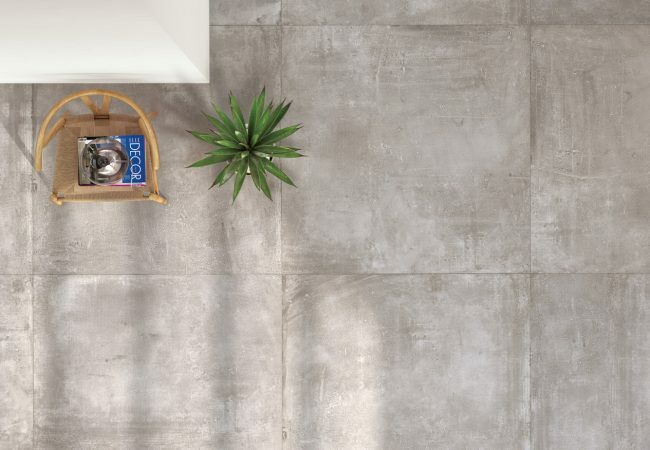 Our Concrete collection offers the durability of refined materials without the maintenance of tradition concrete; therefore making it a brilliant surface for any contemporary inspired design. 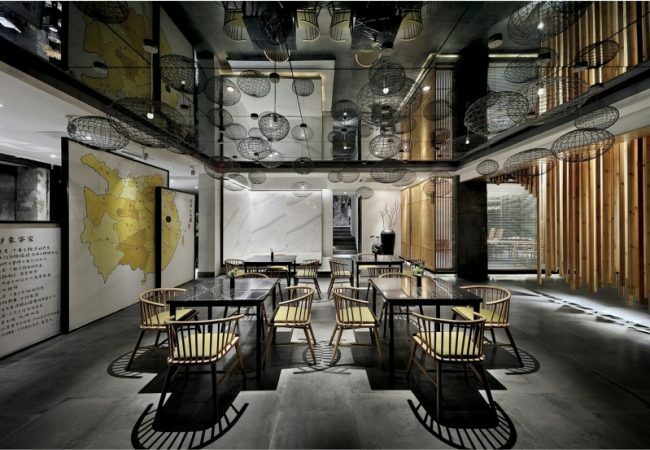 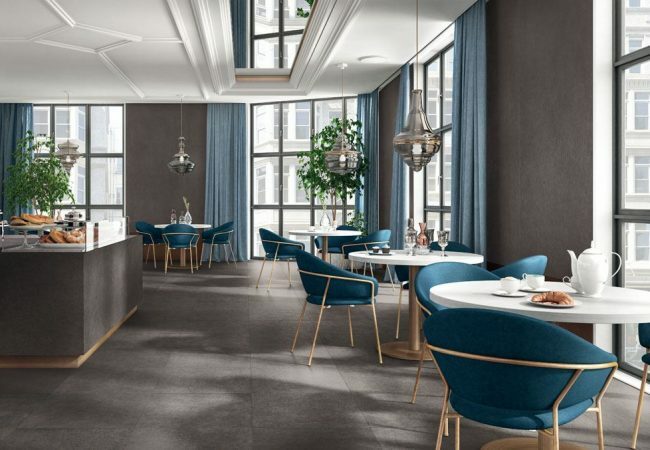 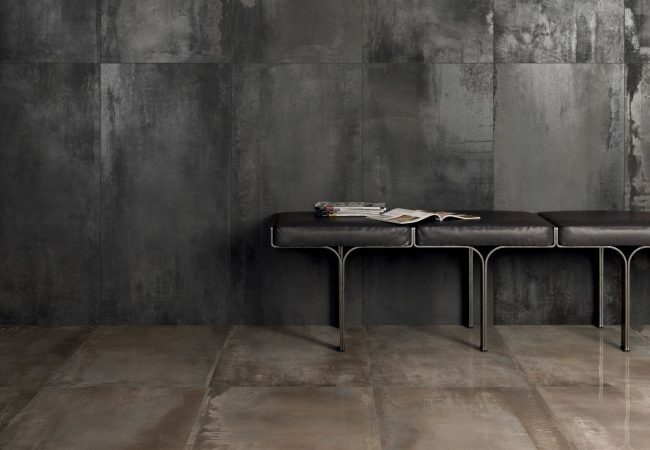 If you are looking for enriched and untamed irreverence of concrete materials, then look no further with our ranges such as Portland, Context, Memory Mood and LAB325. 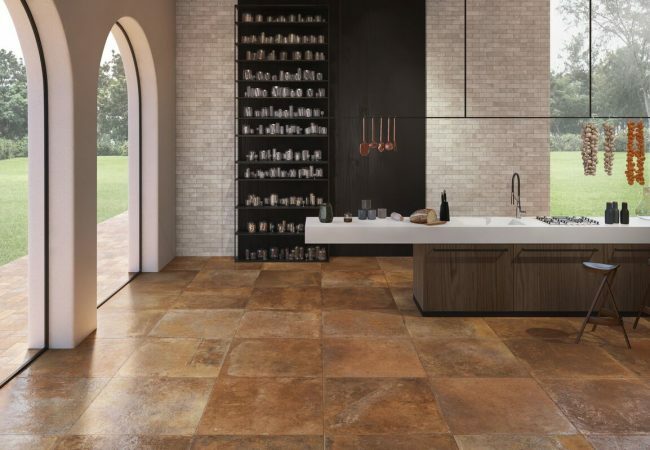 These collections offer a stunning coarseness and realness, which will become a key feature of any environment. 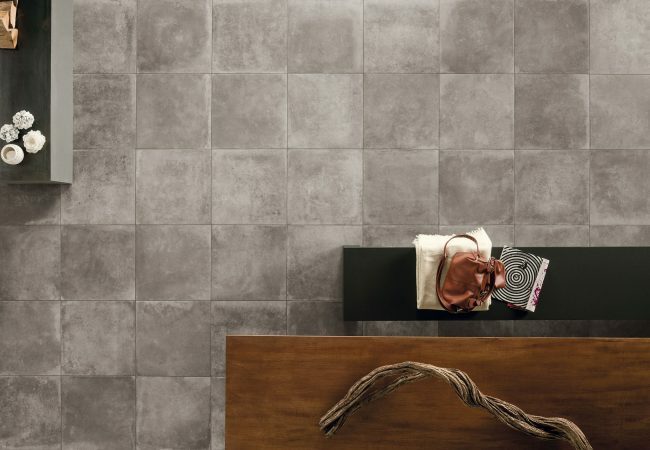 We stock a massive range of concrete look tiles from Italy and across the globe. 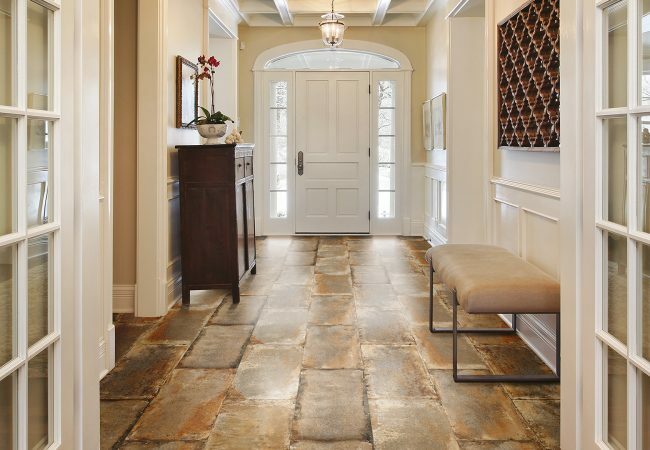 Come in and visit our talented team and they will help your design dreams become a reality.